David Adjaye is the 2011 recipient of the prestigious Design Miami/Designer of the Year. David Adjaye. Photo: Ed Reeve. Architect David Adjaye has been awarded the seventh annual Design Miami/Designer of the Year Award. The title will see Adjaye presenting a site-specific installation at the 2011 edition of Design Miami, taking place from 29 November to 4 December 2011. Design Miami/Designer of the Year recognizes the work of an internationally-renowned architect, designer or studio whose work pushing the boundaries of design through quality, innovation and influence. 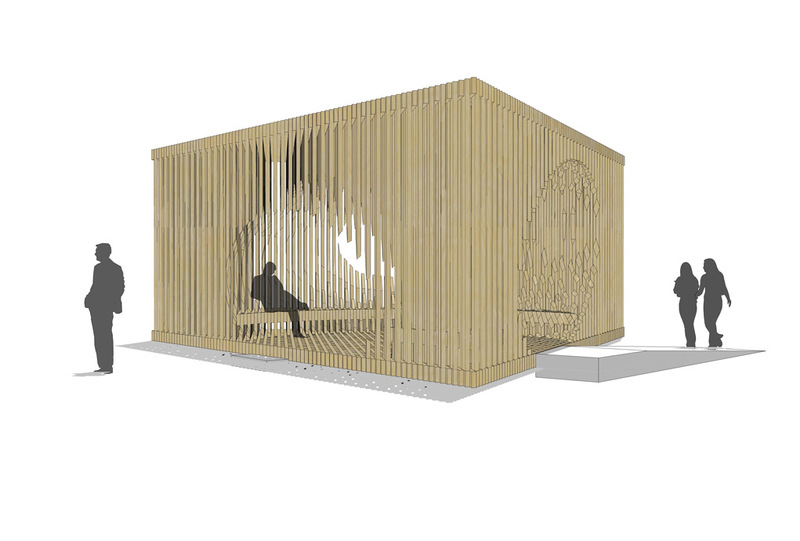 Adjaye will be creating a site-specific installation in Miami, a pavilion entitled “Genesis”. The pavilion will work to introduce the essence of Adjaye’s architectural ideas to a wide audience in a temporary context. 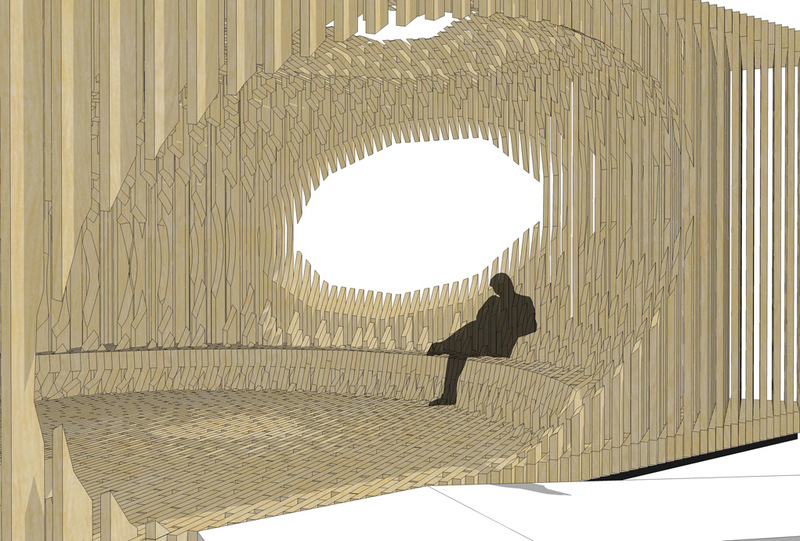 The installation will see hundreds of vertical wooden plants morphed into organic interior seating. This will open up the sky and surrounding environment, while the triangular pavilion will be the entryway to the Design Miami fair. “Genesis” will also serve as a community gathering area and a place of respite during a busy week. Above: CGI of Genesis: the commission by David Adjaye for Design Miami/ 2011. With this win Adjaye joins the likes of Maarten Baas, the Campana Brothers and Tokujin Yoshioka who have all previously held this prestigious title. Adjaye was chosen for the award by a very diverse selection committee, including Baas and Design Indaba founder Ravi Naidoo.